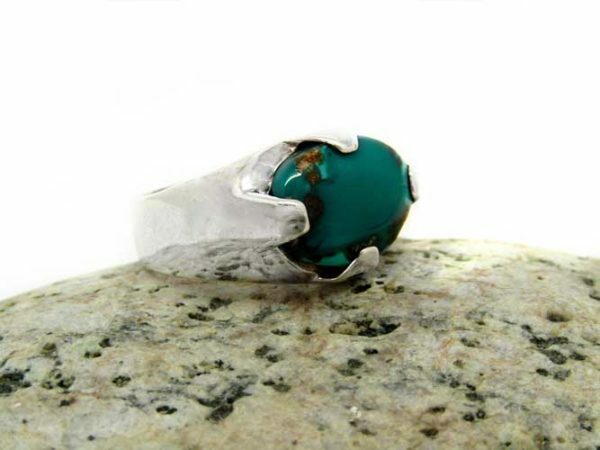 Turquoise stone ring! 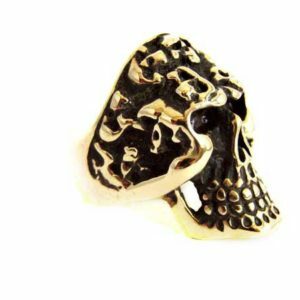 A ring to fall in love with! An amazing turquoise stone in a simple yet beautiful sterling silver ring! 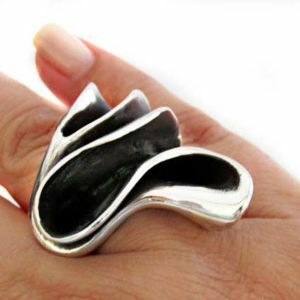 Highlight your daily outfit with this must-have ring! Turquoise is the stone of protection. Maybe the oldest stone in men’s history. It brings hope, discovery, and balance. Turquoise is also known as the symbol of wealth! *As gemstones are natural materials, color may vary slightly from the photos.